Today on Journeywomen I had the privilege of interviewing my friend Laura Wifler of the Risen Motherhood podcast. We talk about everything from how the Gospel relates to decorating to spray painting curtain rods. Laura has been married for six years, is a mother to three precious little ones and is currently in the process of adopting two more from Eastern Europe. Her writing on motherhood and lifestyle has been featured on popular sites such as BabyCenter, DesignSponge and Scary Mommy. 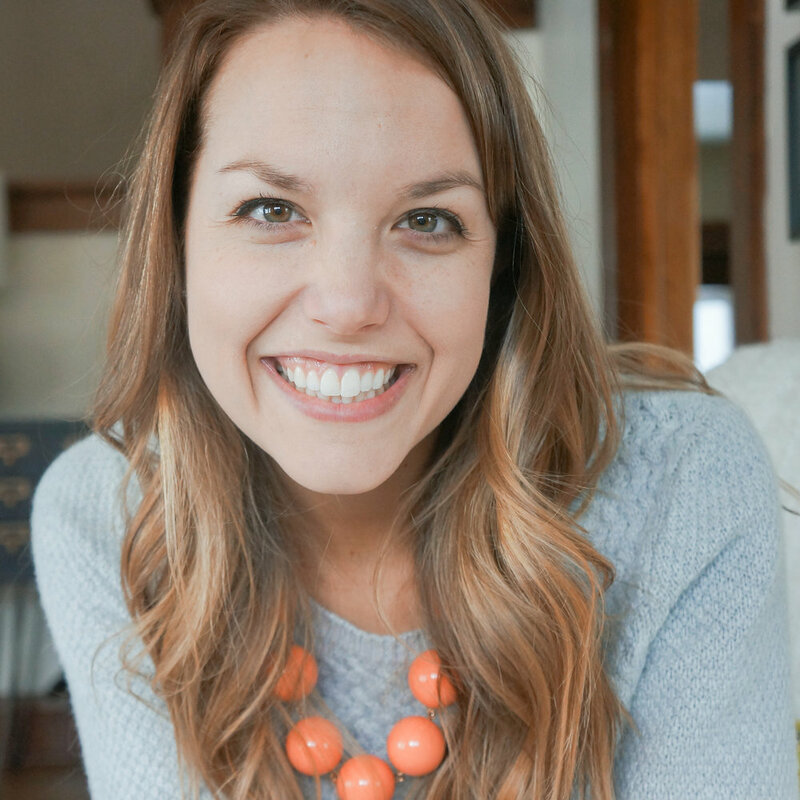 Currently, Laura is co-founder and co-host of Risen Motherhood, a ministry and podcast for women who are striving for gospel-centered motherhood. She likes her coffee black, going on hikes, dabbling in DIY and decorating, reading books with real pages to turn, and having impromptu dance parties in the kitchen with her children. I cannot wait for you guys to hear from her on the topic of decorating! Laura has the beautiful skill of tethering something that as seemingly trite as home decor to the beautiful truths of the gospel. She inspires me to know the foundational elements of the gospel more and to continue making those connections in everyday facets of life. If you want to connect with Laura and Emily of Risen Motherhood, be sure to do so over at Risen Motherhood at the links below. When did you become interested in decorating? What's the connection between designing/creating and our spirituality? Can you gospel-ize decorating for us? Can we glorify God through something as simple as decorating? If so, what might that look like? Are there practical ways you can intentionally design or decorate a space for the purpose of glorifying God? How? What practical decorating tips do you have for women who are single or in college? Young marrieds? Families? Do you have any money saving tricks for people who aren't able to invest a lot into decorating their homes? I have a lot of listeners who are in the military. Do you have any Biblical encouragement (Biblically) for those of us who live very transient lives? How about practical decorating tips for someone who moves often? What are some pitfalls (sins) to beware of when we're decorating our homes? How can we know if we're walking in holiness as we're engaging in something that often feels worldly? If someone's listening and they feel convicted about idolizing their home or decorating for selfish gain, what encouragement do you have for them? As a Christian, what is the ultimate purpose for design? What are your 3 favorite tools or resources for decorating? Who has had the greatest impact in your own journey with Jesus? Friends - use their skills! Today’s episode of the Journeywomen Podcast is sponsored by White Pepper Ink, a custom-scripting canvas and wood company founded by Amanda Nicholson. You can find her work on Instagram and Facebook. To custom order, email Amanda at whitepepperink@gmail.com and if you mention hearing about the shop on the Journeywomen podcast, you will get 10% off a canvas of your choice if you order through the second week of August 2017.